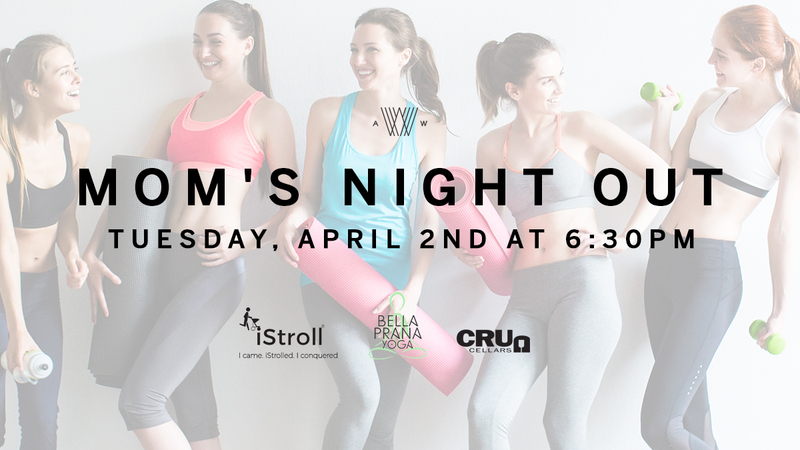 Bella Prana Yoga studio and iStroll Fitness are teaming up to present, Mom’s Night Out. Join us for a complimentary yoga class on the Armature Works Front Lawn followed by a happy hour in the Courtyard with Cru Cellars. Come mix and mingle with fellow moms while enjoying a relaxing evening out. Attendees will receive 10% off of wine from Cru Cellars. Amee Joshi of Bella Prana Studio will be instructing the class.